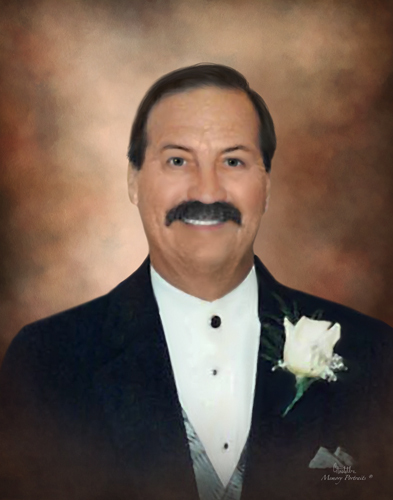 Jeffery John Head, age 74, passed away on Saturday, March 16, 2019 at his home in Sandia, Texas. He was born on November 15, 1944 in Bristol, England to Edna and Frank Head. Jeff was a loving husband and father, a dedicated papa to his grandchildren, and a devoted friend to many. He retired after 30 years with Lyondell Basell. He loved the outdoors and was an avid hunter and fisherman, as well as handyman to many friends and neighbors. He enjoyed cooking and grilling for his family. He was preceded in death by his parents, Frank and Edna Head. Left to cherish their memories with Jeff are his loving wife of 38 years, Kathy Head of Sandia, Texas; one son, Ken (Anna) Head of Canyon Lake, Texas; one daughter, Jennifer (Vaughn) Shortt of Fulshear, Texas; seven grandchildren, Hailey Head, Tristen Perkins, Dalton Head, Elysia Perkins, Alec Perkins, Reed Shortt, Macie Shortt; one great-grandchild, Stetson Ryker Marsalis; two sisters, Kari Head of Colorado and Christine Staley of Portland, Oregon, and treasured friends. A Memorial Celebration of Life will be held at 1:00 p.m. on Saturday, March 23, 2019 at Holmgreen Mortuary Chapel in Alice, Texas. Condolences for the family may be offered at: www.holmgreenmortuaryinc.com and shared via Holmgreen Mortuary Facebook.